Pacific Reach acquires strategically located assets in markets with strong real estate fundamentals that offer long term growth. We are interested in value-add and opportunistic assets that have significant upside potential through development, repositioning, and improved property management. We actively search for new opportunities in North America with attractive investment returns. As a vertically integrated real estate investment firm, with an in house construction and renovation team, access to capital and a thorough risk management strategy, we are able to be highly responsive to changing market conditions. 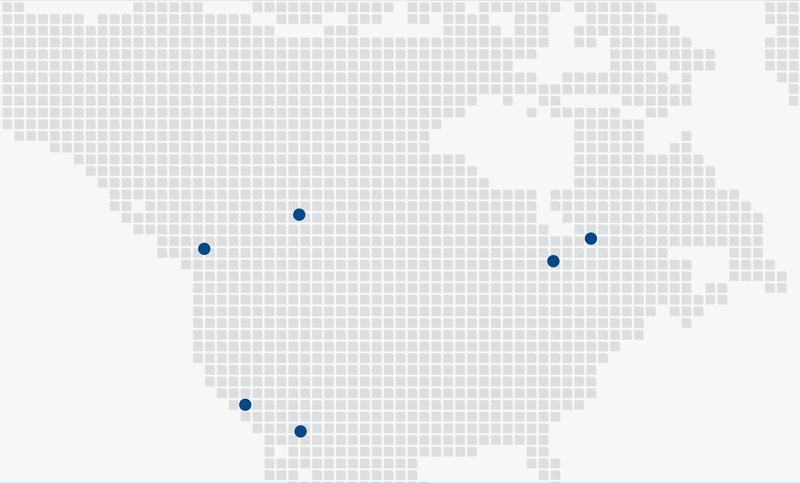 Pacific Reach is currently active in six major cities in North America.